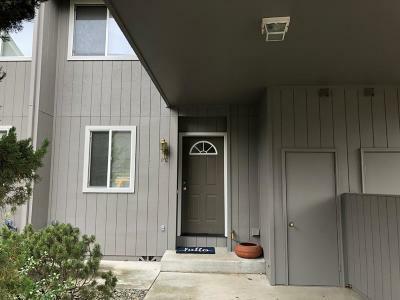 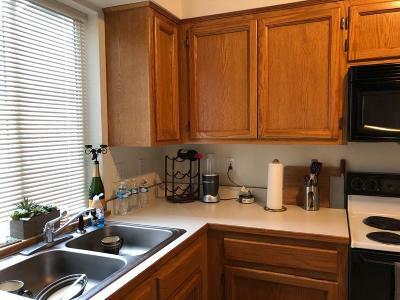 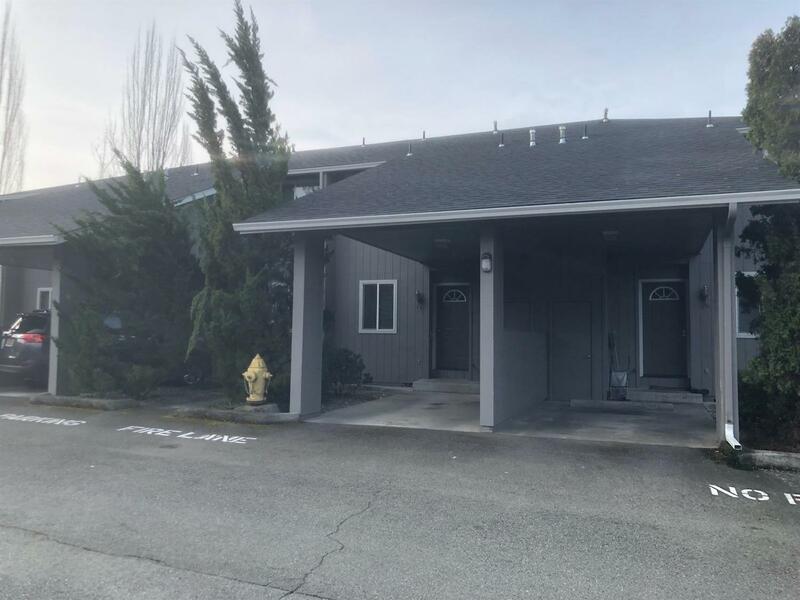 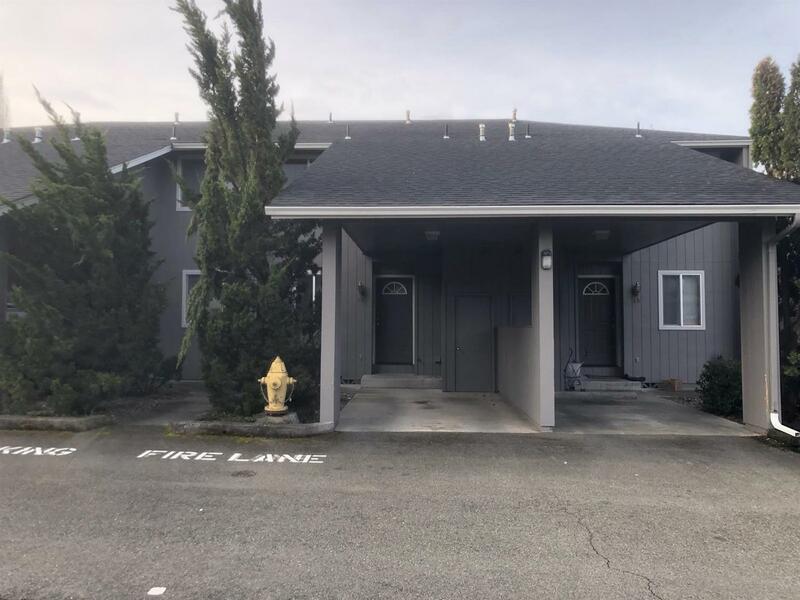 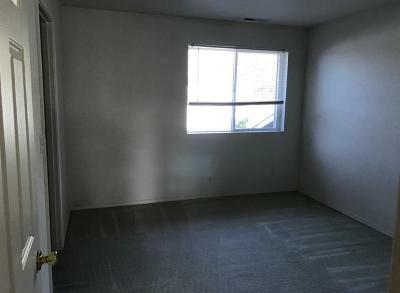 Affordable condo in excellent complex and great neighborhood. 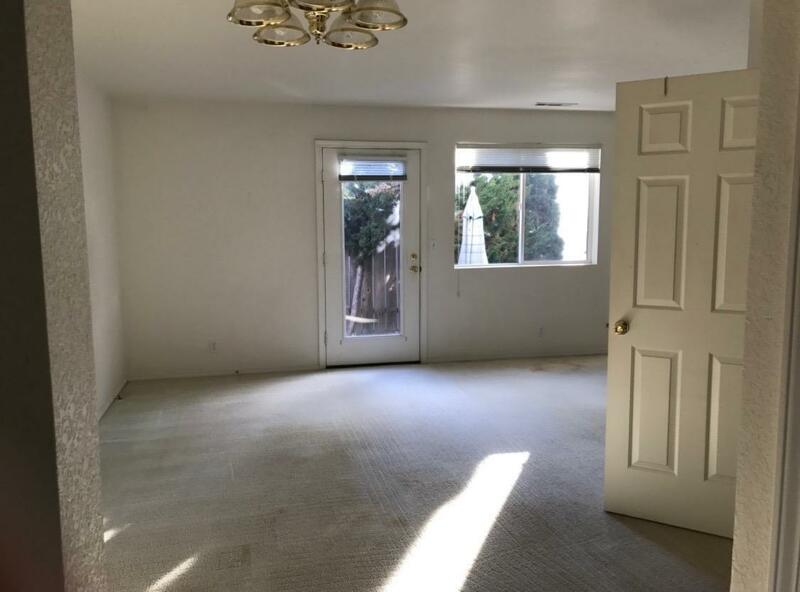 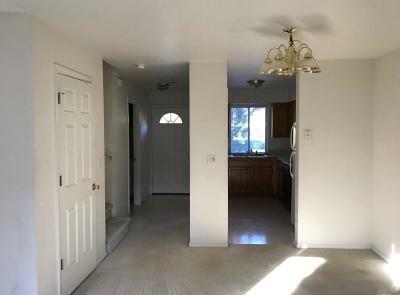 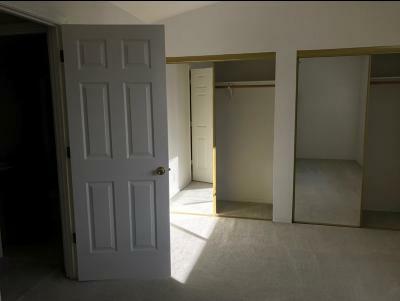 Features 2 bedrooms, 2 baths, approx. 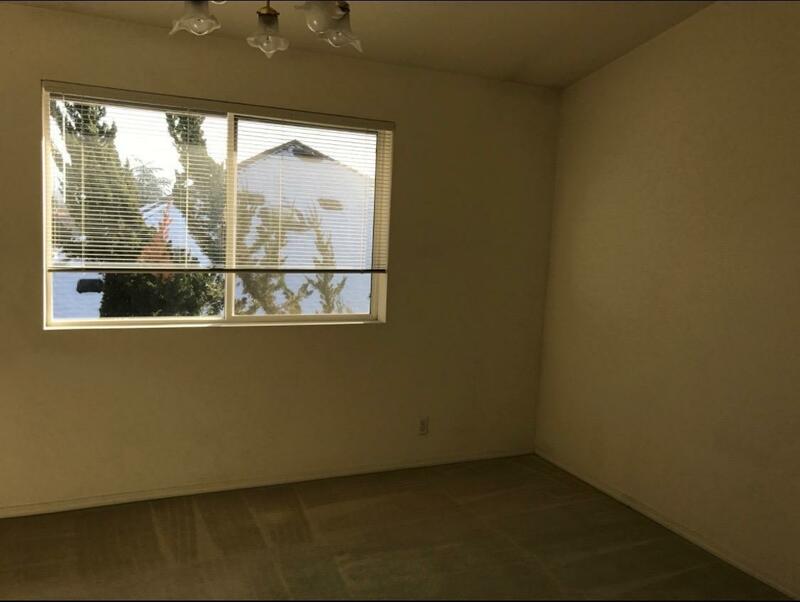 1074 sf, patio with fenced yard, gated for security, carport parking with storage. 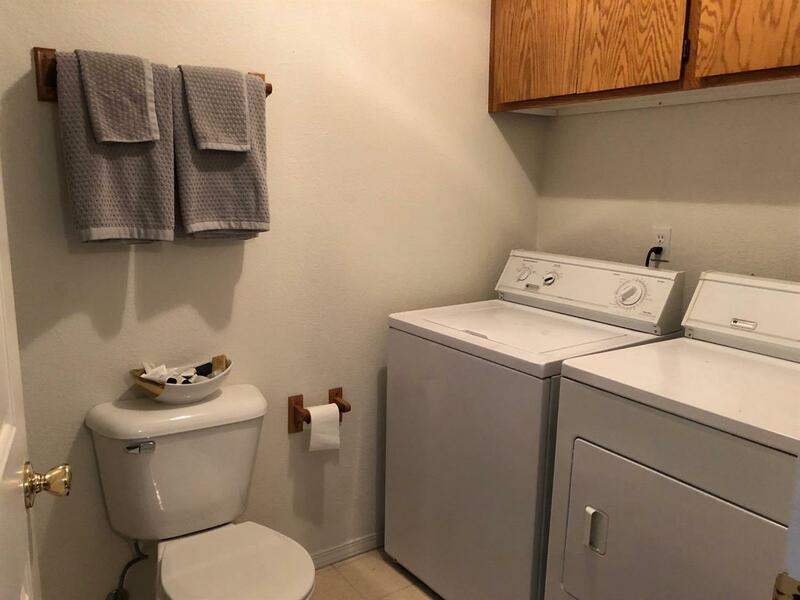 Perfect rental for investors. 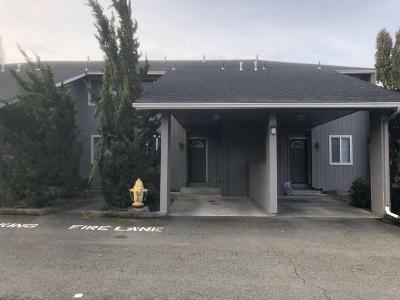 The owner has an active Oregon Real Estate License. All information is deemed reliable but not verified; anyone considering purchasing this property should perform their own investigation into the uses and condition of the property.